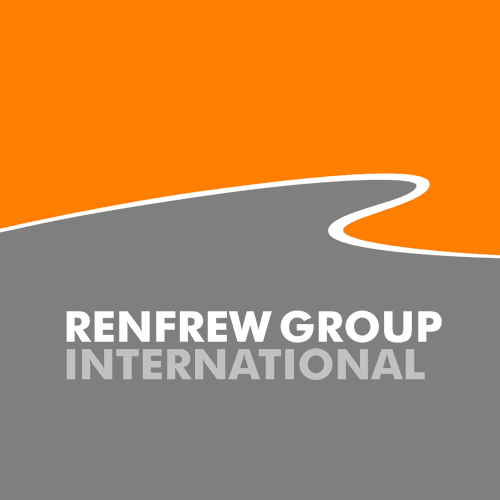 Renfrew Group assists Intelligent Energy with the launch of their high performance 100kW automotive fuel cell architecture. An innovative 100kW automotive fuel cell architecture from Intelligent Energy, the energy technology group, provides vehicle manufacturers with a new high performance option for their next generation of Fuel Cell Electric Vehicles (FCEVs). Renfrew Group International was invited to assist with the physical appearance of the launch model and to provide a full scale facsimile for presentations and reviews. After agreeing the general direction, packaging and aesthetics, RGI provided the industrial design input before building components in CAD. After selection from onscreen design assemblies and further discussions with the engineering team at Intelligent Energy, RGI proceeded to produce component parts using a variety of machining and layer build methods. Billet aluminium and polymer materials were used across the build to simulate the finished fuel cell, whilst actual parts such as connectors and cables were used to add the final touches. All parts were variously polished, painted of metalized and the large hoses were cast from silicone materials. The finished model was presented on a purpose designed plinth together with a representation of the cooling radiator ready for display.This model is the one of many prototypes and presentation models RGI has provided to Intelligent Energy in recent years.